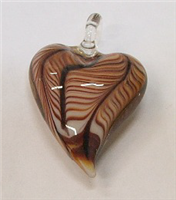 All glass pendants are unique, no two will be the same, shown are representations of the pendant. 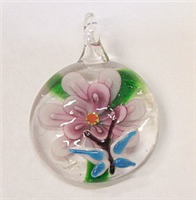 all glass pendants are unique, no two are going to be the same, this is a representation of the pendant with yellow flower. 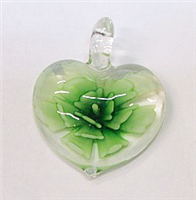 1 3/8" x 1 3/4"
all glass pendants are unique, no two are going to be the same, this is a representation of the pendant with green flower. 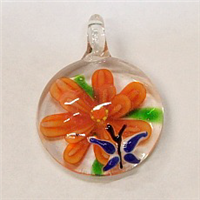 1 3/8" x 1 3/4"
all glass pendants are unique, no two are going to be the same, this is a representation of the pendant with orange flower. 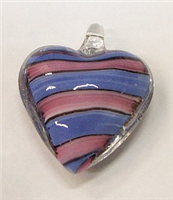 1 3/8" x 1 3/4"
all glass pendants are unique, no two are going to be the same, this is a representation of the pendant with blue flower and gold. 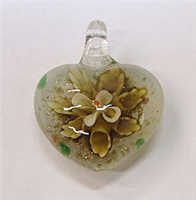 1" x 2"
all glass pendants are unique, no two are going to be the same, this is a representation of the pendant with green flower and gold. 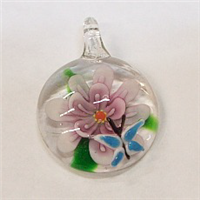 1" x 2"
all glass pendants are unique, no two are going to be the same, this is a representation of the pendant with turquoise flower and gold. 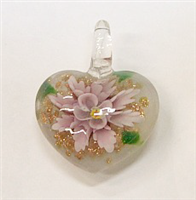 1" x 2"
all glass pendants are unique, no two are going to be the same, this is a representation of the pendant with cream flower and gold. 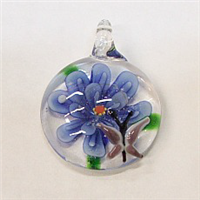 1" x 2"
all glass pendants are unique, no two are going to be the same, this is a representation of the pendant with blue flowers and gold flakes. 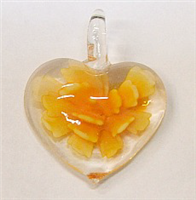 1 1/8" x 2 1/4"
all glass pendants are unique, no two are going to be the same, this is a representation of the pendant with yellow flower and gold flakes. 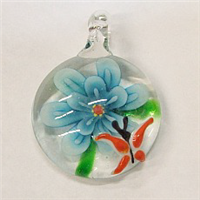 1 1/8" x 2 1/4"
all glass pendants are unique, no two are going to be the same, this is a representation of the pendant with turquoise flower and gold flakes. 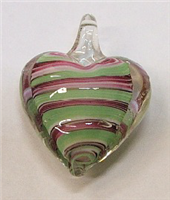 1 1/8" x 2 1/4"
all glass pendants are unique, no two are going to be the same, this is a representation of the pendant with green flower and gold flakes. 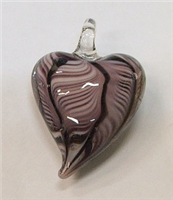 1 1/8" x 2 1/4"
all glass pendants are unique, no two are going to be the same, this is a representation of the pendant with purple flower and gold flakes. 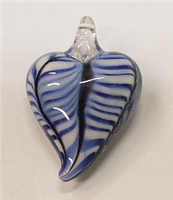 1 1/8" x 2 1/4"
all glass pendants are unique, no two are going to be the same, this is a representation of the pendant with a blue flower. 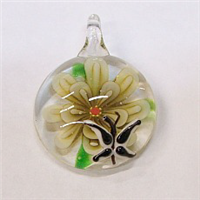 1 5/8" x 1 1/4"
all glass pendants are unique, no two are going to be the same, this is a representation of the pendant with a yellow flower. 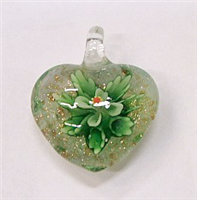 1 5/8" x 1 1/4"
all glass pendants are unique, no two are going to be the same, this is a representation of the pendant with green flowers and gold flakes. 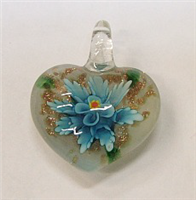 1" x 2"
all glass pendants are unique, no two are going to be the same, this is a representation of the pendant with turquoise flower and gold flakes. 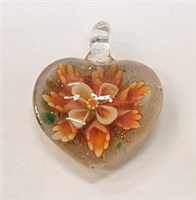 1" x 2"
all glass pendants are unique, no two are going to be the same, this is a representation of the pendant with orange flower and gold flakes. 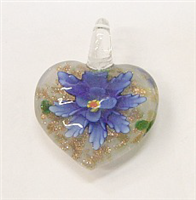 1" x 2"
all glass pendants are unique, no two are going to be the same, this is a representation of the pendant with blue flower and gold flakes. 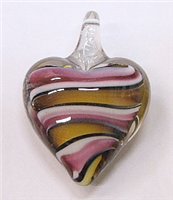 1" x 2"
all glass pendants are unique, no two are going to be the same, this is a representation of the pendant with purple flower and gold flakes. 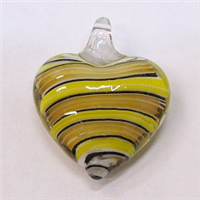 1" x 2"
all glass pendants are unique, no two are going to be the same, this is a representation of the pendant with yellow stripes. 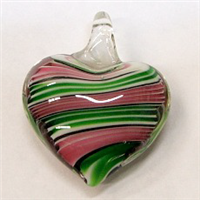 1 3/4' X 1 1/2"
all glass pendants are unique, no two are going to be the same, this is a representation of the pendant with green and purple stripes. 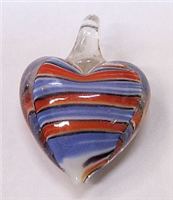 1 3/4' X 1 1/2"